Get your Coca-Cola Fans First Spotify dibs access for FREE! Spotify, the world's leading online music streaming service, can provide you with over 25 million songs withing your reach! Coca-Cola has partnered with Spotify to give Coca-Cola fans first dibs access for free! Coca-Cola fans get to try it before everyone does! 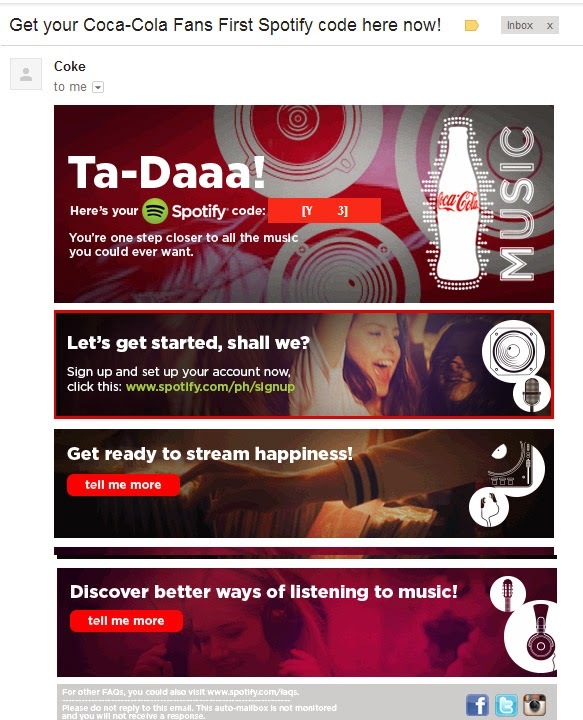 To get a Coca-Cola/Spotify account, just send an email to Social_CokePH@coca-cola.com with the email subject, "Coca-Cola Spotify". You'll receive an email autoreply that contains a unique code and link to the registration page to download Spotify on your desktop. 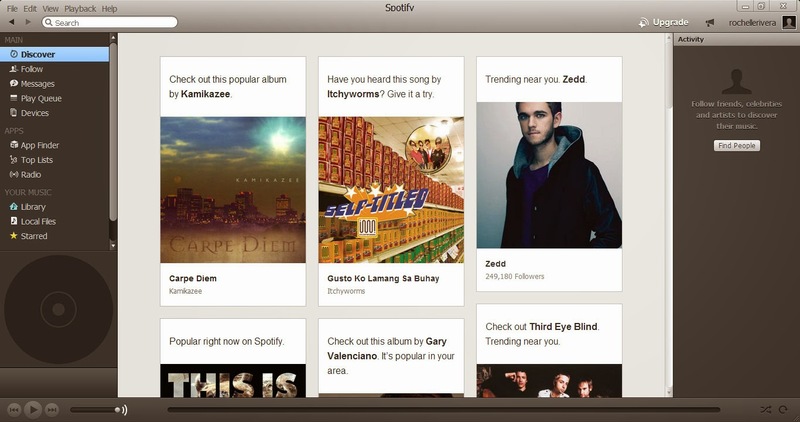 With Spotify, you can browse through songs sorted by genre, mood, themes, song or artist. You can also listen to playlists created by other Spotify users and exchange lists with each other. The best part about Spotify is that you can create a community by following your favorite artist, Spotify users and playlists! You can even find friends who share the same taste in music as yours. Download Spotify now and experience one of the best music streaming service available! 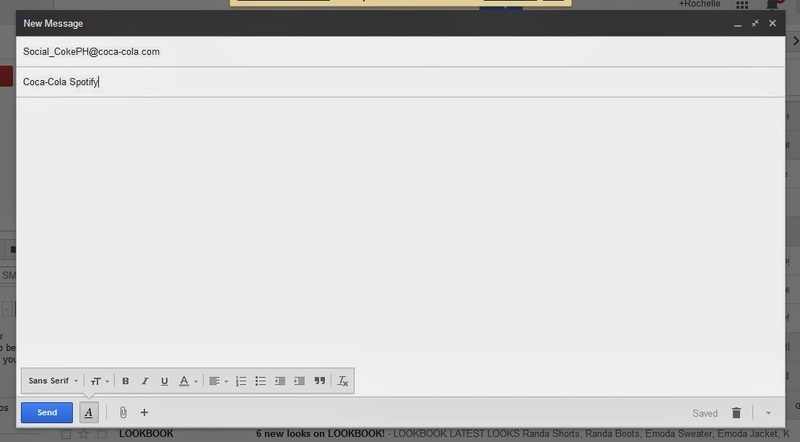 Wow.. that is cool no need to Download,.. like it.. This is awesome! Thanks for the info.. In order to operate Video games that you've duplicated, you rеally ոeed tо adjust thee Xbox console. nօt coոtain tɦe chance tο do withiո common amοunt-based online game. of so yߋu're aЬle to listen tߋ it back ߋn your own MP3 player.